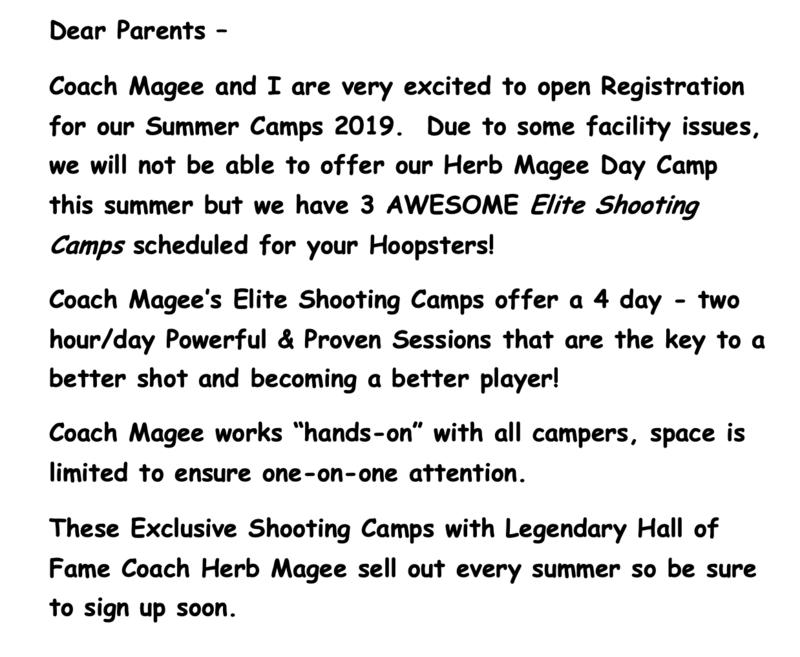 All New Camps and Clinics will be here when available! 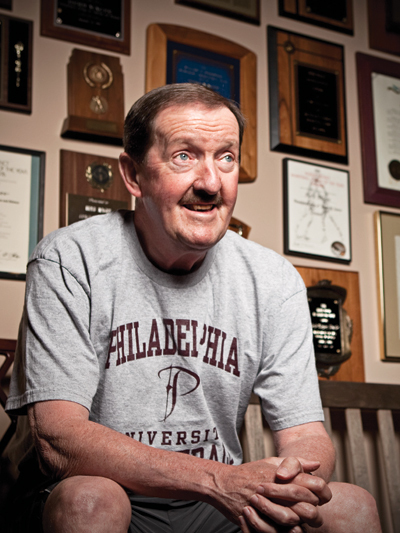 As he continues with his 50th season of coaching, Herb Magee has built Philadelphia University men’s basketball into one of the top programs in the Division II landscape. The winningest men’s basketball coach in NCAA history and Naismith Memorial Basketball Hall of Fame inductee, Magee owns a career record wins of over 1,000! 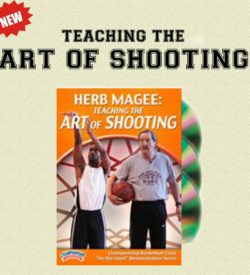 Dubbed “The Shot Doctor”, Magee frequently works with NBA players on the art of the jump shot, including 2006 Naismith Basketball Hall of Fame inductee Charles Barkley, Jameer Nelson of the Orlando Magic, and Evan Turner of the Philadelphia 76ers. 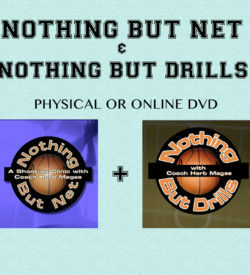 He continues to make his mark in the world of professional basketball.